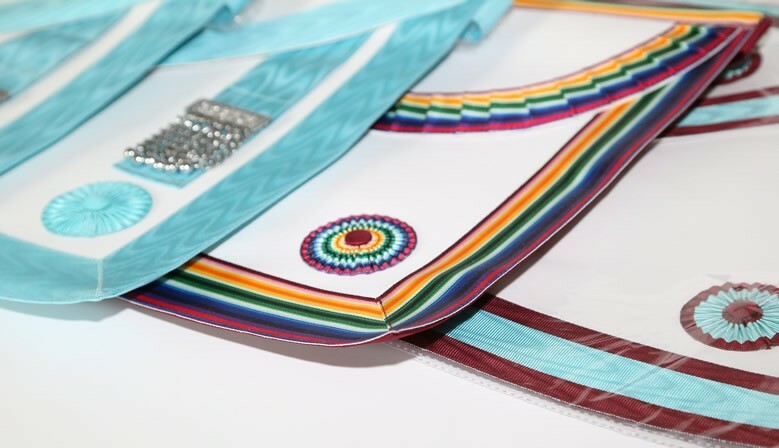 We can supply most craft regalia including Provincial and Grand Lodge Officers. 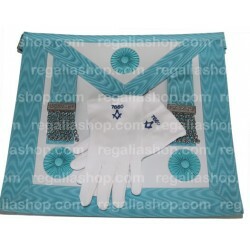 Master Masons Lambskin Apron and Gloves with Square and Compass and your Lodge Number. Select the Glove Size. Hand made apron & collar Fantastic Quality A handmade apron and collar made from skin with gold frill and balls. A pocket on the back to put your summons and mints in. These are beautiful aprons and fantastic quality for the money. 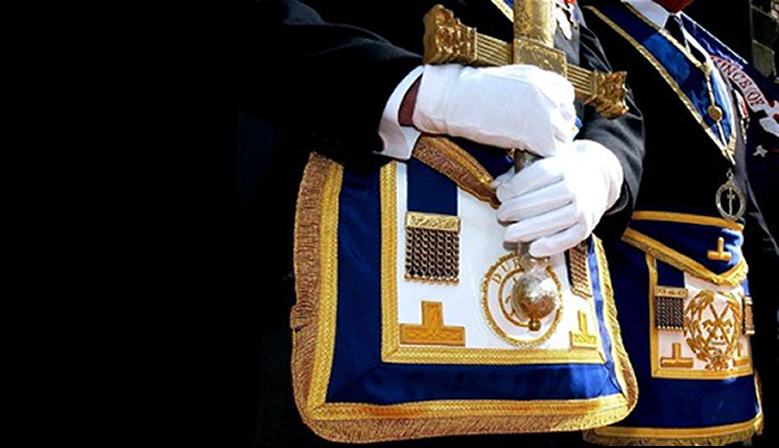 As always, I would be proud to wear this apron in the lodge. 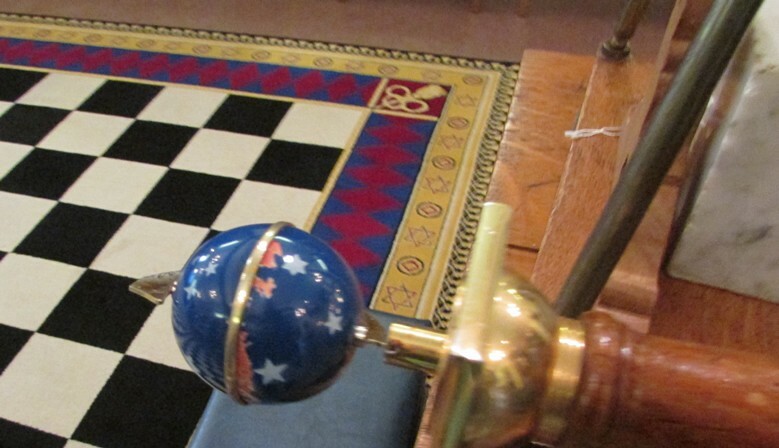 Craft Masonic Gloves. These Gloves are Plain White. Choice of fastener and a choice of material depending on your own preference. Button or Press Stud Fastener 100% Cotton or Lycra material. 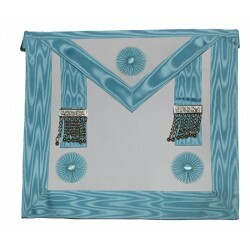 Master Mason Apron made from skin A high quality hand made Lamb Skin Apron for Master Mason. 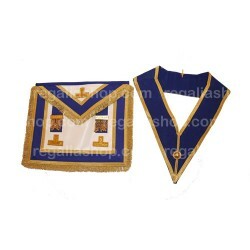 Worshipful Master Apron Past Master Apron Lamb SkinThese are lovely aprons for a Worshipful Master or Past Master Mason made from lambskin. 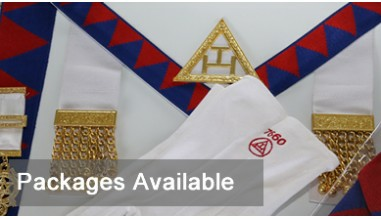 A high quality hand made Lamb Skin Apron for Worshipful Master or Past Master. 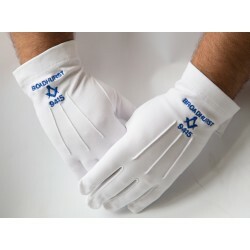 Stewards Gloves with Province and your Lodge Number (optional) Gloves are embroidered with the Cornucopia or Horn of Plenty and your own Province and optional Lodge Number. We offer these gloves with a choice of fastener and material depending on your own preference. 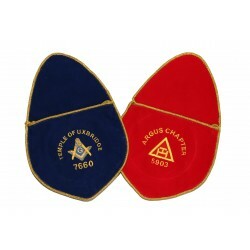 Button or Press Stud Fastener 100% Cotton or Lycra material The emblem is highly detailed. 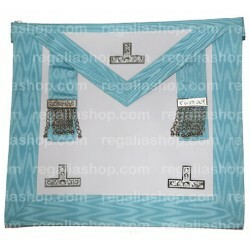 Hand made Alms bag with your Lodge or Chapter details. We try and despatch all stock items within one day. Embroidered gloves, usually despatch within two days. Our preferred contact is by email, however we are available on the phone up until 5.30pm Monday to Friday and 1pm Saturdays. A small family owned firm who specialise in the custom embroidery and decoration of garments. 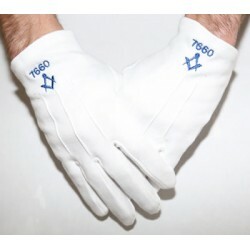 We stock most common Masonic Regalia and our speciality is customised gloves with your Lodge Name and Number. We can supply most schoolwear, workwear, leisurewear and we work with the major wholesalers here in the UK. We also supply custom workwear for chefs.